Content by Tony Macklin. Originally published on June 20, 2017 @ tonymacklin.net. Why did Sofia Coppola do another version of The Beguiled? The original, released in 1971, directed by veteran Don Siegel and starring Clint Eastwood and Geraldine Page, is something of an underrated classic. I was ambivalent about another version, but I was open to finding out what director and writer Coppola would do with the material. Obviously, she was dedicated to bring a vital, new feminist viewpoint, wasn't she? She cuts most of the provocative perversity that was in both the Siegel film and the novel A Painted Devil (1966) by Thomas Cullinan. The novel which served as source material for both films is surprisingly substantial. As a southern gothic tale it has more than just the columns and mist that Coppola creates. It's not just setting. It has a dark soul that she never touches. Maybe she was going to make a film with a more diverse cast. No, Coppola's version is less diverse. She cuts the crucial black character. Siegel and his writers changed her name from Mattie to Hallie (Mae Mercer), but Coppola gets rid of her altogether. What a concept. Maybe this is a version for Trump America. Maybe Coppola thought her casting would be better. No, Geraldine Page is more memorable than Nicole Kidman, as Martha Farnsworth the head of the Seminary for young girls. Page's character has more depth than Kidman's. Page is a Broadway actress, and she seizes the role. There is much more role there. Kidman was excellent recently in Lion (2016), but her character in The Beguiled is thin. 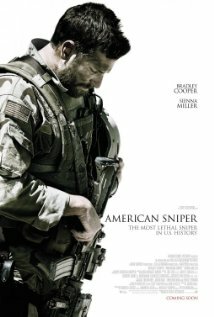 Clint Eastwood is better than Colin Farrell as wounded Corporal John McBurney. His focus is sharper. Much of that is due to the character, who is more perceptive and less fickle than Farrell's version. The book's version of McBurney is as a scheming reprobate. 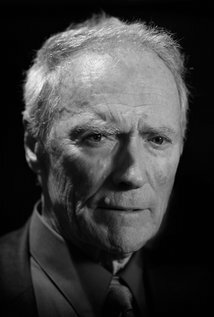 Eastwood's McBurney is the most human of the three versions. It's more credible and less wandering than Farrell's. Kirsten Dunst, who plays the younger teacher Edwina, is one of my favorite actresses, but her character lacks the neurosis that defined Edwina previously played with fragile force by Elizabeth Hartman (who committed suicide in 1987). The screenplay by Sofia Coppola drops a lot, but adds little. The original screenplay by Albert Maltz substituted a happy ending, which Siegel and Eastwood dismissed. They basically stuck to the harrowing ending of the book. Most people don't realize Eastwood's regard for literature. 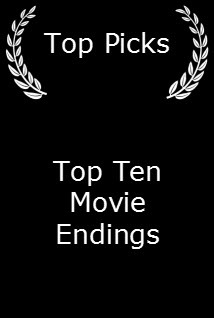 Maltz's contribution is recognized by a pseudonym in the original credits. Like director Roman Polanski, who chose a nihilistic conclusion rather than the happy escape written in the screenplay by Robert Towne in Chinatown (1974), Siegel channeled ironic grimness. Coppola did make two changes. Her costumes - by costume designer Stacey Battat - are more elegant. And Coppola's film may have more birds chirping - almost constantly - than any film in history. Chirping seems to be Liberalism in Trump America. Siegel took more chances than Coppola ever imagines. His film starts with a much more evocative beginning. A drum rolls and there's a shot of Lincoln, followed by more sepia photographs - reminiscent of Matthew Brady's - of the Civil War's violence and carnage. In a low voice a man sings a mournful, traditional song (lyricist unknown) to the images. It is Clint Eastwood, and his soft voice begins and ends the film. Elegiac crooning is more impressive than birds chirping. While Coppola's direction is stylish and understated, it's restricted. Sofia's version is sanitized. The hothouse is cooled. The Siegel/Eastwood film is bold and risky. Siegel and Eastwood normally are two no-nonsense creators. Their film has some pulpy nonsense, but it's tantalizing and gripping. Siegel uses moving camera to set a tone. He uses flashbacks to reveal what is behind the surface. When McBurney is telling about his "heroism" and saving an enemy officer, we see a flashback of his actually hiding in a tree and shooting him. Both versions lack the book's scene in which McBurney fraudulently pretends to know the work of Shakespeare, and he's revealed as a charlatan. But Shakespeare is a Bard too far. That effective scene isn't in either movie. In the Siegel version, twice we see Martha's flashbacks revealing her incestuous relationship with her brother. And in a psychedelic dream sequence - it was the 1970s - we see Martha, Edwina, and McBurney in a m�nage a trois. The dream has Martha and McBurney in a pieta, and the two women kissing. It's florid but shockingly memorable. Don't worry, Sofia doesn't go near nightmares. 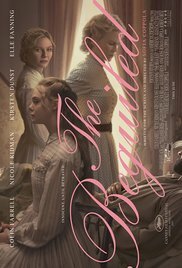 The promotion for Coppola's The Beguiled emphasizes that it is not a "remake," which is misleading. A lot of her version comes from Siegel's. In the book McBurney is called Johnny by the girls. In Siegel's version he is called "McBee," which was what he is called in Sofia's movie. Both movies cut Martha's sister Harriet, who was a central character in the book. In Siegel's version the mushrooms are Martha's idea, in Coppola's version they are Amy's. In the book Amy's pet turtle was unnamed. In the Siegel version he is called "Randolph." For some reason Sofia names him "Henry." Maybe that keeps it from being a remake. 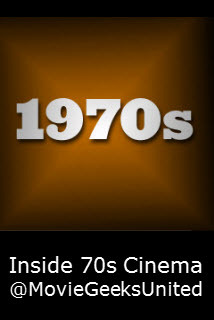 If the 1970s were the Golden Age of American cinema, perhaps 1971 was Clint's personal Golden Year. The Beguiled was released in the USA in March, 1971, and Dirty Harry was released 7 months later in December. The first film Clint directed was Play Misty for Me, which was released in October. 1971 was a harbinger of creative things to come for Eastwood. Don Siegel directed five films with Eastwood - The Beguiled and Dirty Harry, as well as Coogan's Bluff (1968), Two Mules for Sister Sara (1970), and Escape from Alcatraz (1979). He did a cameo in Play Misty for Me, and helped Eastwood with his direction. He has been reported as saying The Beguiled was his favorite film. I have been a fan of Siegel/Eastwood's The Beguiled since it was first released. 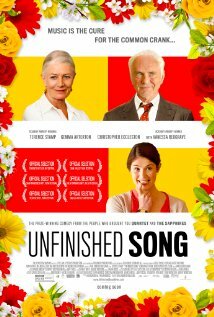 It was a commercial flop in this country and Universal Studios backed away from an invitation to submit it to Cannes. [It's ironic that Sofia Coppola's The Beguiled had its premiere at Cannes this year.] But eventually it picked up a favorable reputation in Europe. 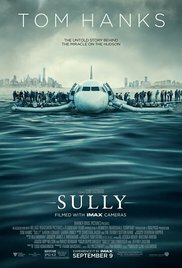 Its present critical rating on RottenTomatoes is 92% favorable. I was the first person to teach a university course on Clint Eastwood, and of course I showed The Beguiled (at the University of Dayton.) When I later taught as a visiting professor for a term at the University of California at Santa Barbara, I included it. It went well. For three years I tried mightily to get my pal boxing guru Al Bernstein to view it. It took three years for him to do so. His reaction was, "Eastwood still can't act." But Al thinks the Duke can't either. Of course, he thinks Hillary can. 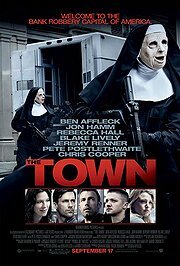 Wonder what they'll think about Sofia Coppola's version. In the age of Trump, it's Make Girls Nice Again.